This training was held at the Amverton Cove Resort on Pulau Carey (southwest of Kuala Lumpur) 2-6 November 2015. 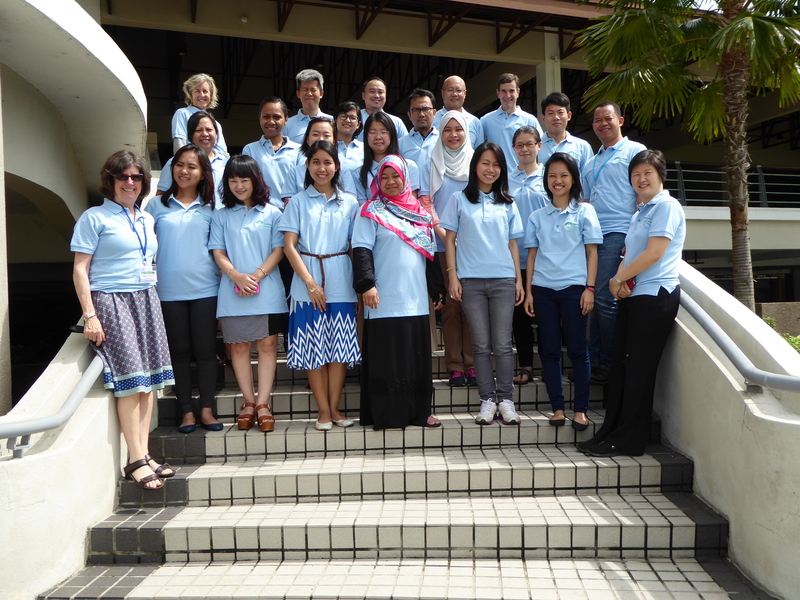 The trainers were Paula Deegan (Independent Consultant), Hui Shim Tan (WWF), and John Morrison (WWF). For the full participant list click here.